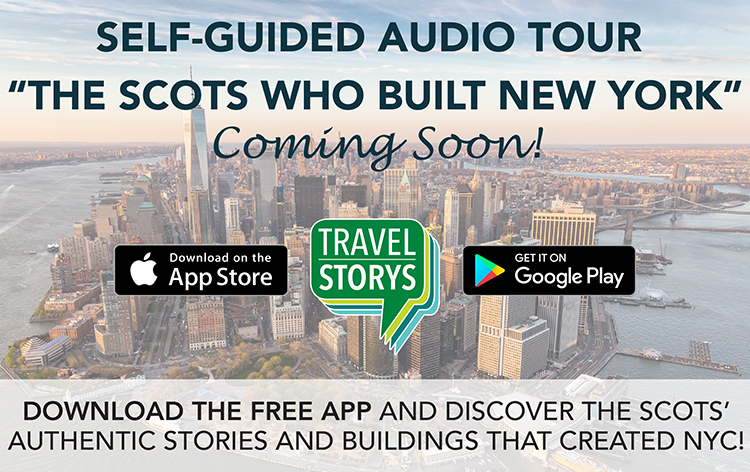 Please support us as we complete the ‘Scots Who Built New York’ walking tour app. From the earliest days, Scots have contributed much to the growth of New York City, and our series of talks titled “The Scots Who Built New York” illustrated this. We’ve now been developing an app of walking tours so people can visit the over 90 locations around the city that we spotlighted. 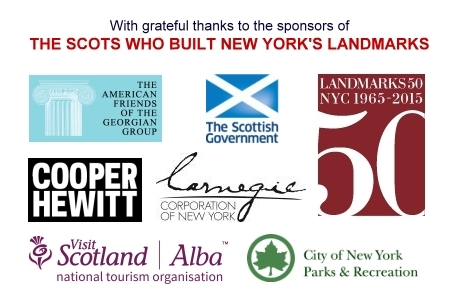 Help us to complete this in time for Tartan Week 2019 in April, when thousands of visitors will arrive in New York, eager to explore our city. If you’re already a member, please click on the member box to make a donation. If you’re not a member, we invite you to join today. The American-Scottish Foundation® is proud to have a vibrant and growing platform of Arts and Culture programming. A leading project for the ASF at this time is The Scots Who Built New York, a series of talks chronicling the impact of Scots and Scottish Americans on the development of New York. With research undertaken by architect and architectural historian	John Kinnear, ASF developed a photographic series of talks exploring the huge contribution of Scottish-Americans to the building of New York. To date, The Scots Who Built New York lecture series reflects on eras of architecture as exemplified by a leading Scottish architect of the time. Noted within the research and talks are references to other contemporary, leading Scottish American architects. With the work around the Walking Tour App, and NY City Map, we intend to expand on that research and add in other Scottish American Landmark buildings that were built over the last 350 years. 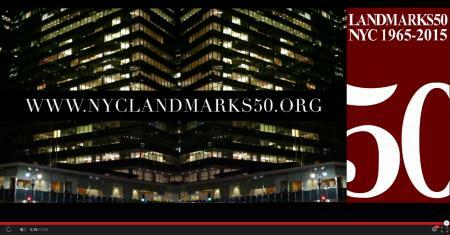 We invite you to join us as a Sponsor or Patron of this exciting next phase of this project. Scottish Americans and Scottish architects have been a leading force in the developing of New York and remain so today. ASF were invited to expand on the topic under the working title The Scots who Built Americas Great Cities – our first being a talk in Washington DC in October 2016, an ever expanding project! John Kinnear, Principal of John Kinnear Architects and President of the American Friends of the Georgian Group, has an architectural practice based in Manhattan, which undertakes projects throughout the United States. See the latest article about the Scots Who Built New York in the London Times Here. See articles from The Scotsman and the Daily Record on the Scots Who Built New York; and most recently, in London's Times. Click on any of the images below to view details of each past event. In April 2017 we looked at the Scots part of the development of the City from its Dutch beginnings with a presentation entitled 1664-1750 - The Early Days. Robert Livingston, a Scot, came to New York in the 1670s and became one of the wealthiest men in the Colony. Among his business associates was Captain William Kidd, a Scot from Dundee who sailed a privateer, financed by Livingston and others. Later he was accused of piracy! 1763-1845 John McComb Jr. and his father John Sr. were major architects and builders during the reconstruction of NYC after 10 years of British occupation following the Revolution. John McComb Jr. has 8 extant Landmarks in NYC, more than any other architect to date. Among them is City Hall, Alexander Hamilton's home The Grange, and St Mark’s Church. 1845-1900 Charles McKim was senior partner in McKim Mead and White, the premier architectural firm in the United States at the turn of the 20th Century. McKim overcame personal setbacks to become one of the finest architects of the century. Amongst his outstanding buildings are The Loeb Library and The University Club, his jewel. We suffer at the loss of Pennsylvania Station, which in passing led to the creation of NYC's Landmark Preservation Commission. Andrew Carnegie is the ultimate "rags to riches story" in the history of the United States and two talks have been undertaken around Carnegie and his Legacy. Carnegie’s contributions to industry and in particular the impact of the steel industry are examined, for it is steel which changed the way we build. Through Carnegie’s philanthropy buildings were built and thousands of libraries created around the world. New York became Andrew's home and he left us many buildings which to this day are dynamic city treasures. What made Carnegie? This we attempt to discover in The Life & Impact of Andrew Carnegie on the Building & Shaping of New York. 1880 onwards - The Modernist period begins in 1880. Carnegie’s steel has made tall buildings possible and economical, Otis’s elevators have made height accessible. Architects have been released from the bounds of masonry supported buildings. New expression of forms and greater use of glass are now possible. Engineering becomes the partner of the architect in the design of buildings ever taller and ever more efficient. The Scots who Built American Cities - Scottish Americans and Scottish architects have been a leading force in the developing of New York and remain so today. ASF have been invited to expand on the topic under the working title The Scots who Built American Cities – our first was a talk in Washington DC in October 2016. 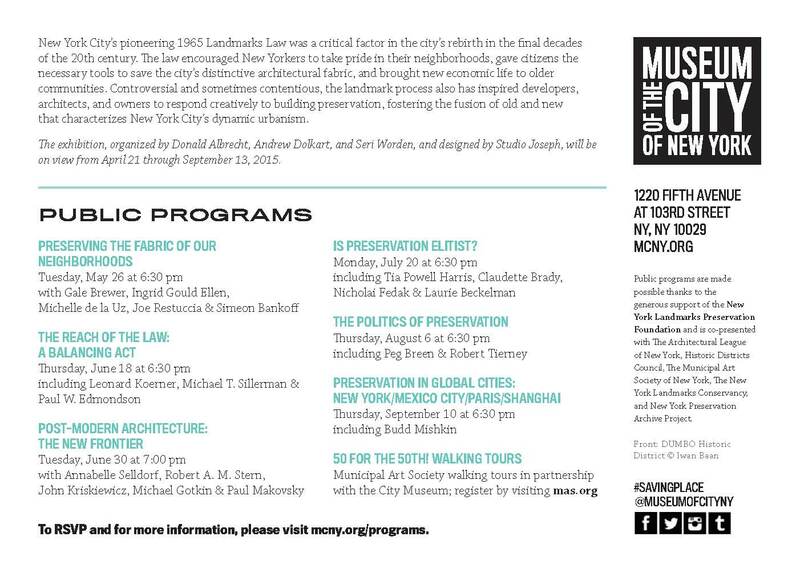 As part of our Landmarks 50 involvement and as a co-sponsor, the Museum of the City of New York have asked us to spread the word and are giving ASF Members and Friends a special discount to its Saving Place public programs series. See the full listing of 2016 events here. The Saving Place public programs series is made possible through the generous support of the New York Landmarks Preservation Foundation. The symposium is co-sponsored by Historic Districts Council, The Municipal Art Society, New York Preservation Archive Project, New York Landmarks Conservancy, and is co-presented with AIA New York Chapter | Center for Architecture, AIANY Historic Building Committee and the American-Scottish Foundation. The City Museum's exhibition Saving Place: 50 years of New York City Landmarks, was on view from April 21. 2015 to January 3, 2016. Free for Museum members; $12 for students/seniors; $16 for general public. As a Saving Place public programs co-sponsor benefit, ASF is offered discount tickets using discount code SAVE50 — a $10 ticket instead of $16.